For years, indeed decades, Americans have reluctantly confronted the traditional ritual of having to manually complete paperwork before seeing a healthcare provider. Recollection of dates, medical conditions, and other important and critical medical details are challenging to put on paper prior to meeting with a new provider unfamiliar with our past medical history. Additionally, obtaining access to personal health records from one health provider to another has been a test of endurance for patients and caregivers alike. Yet, this belief that EHRs will enhance efficiency and promote safe and effective care may not be hitting its intended bull’s-eye – at least for the present time. 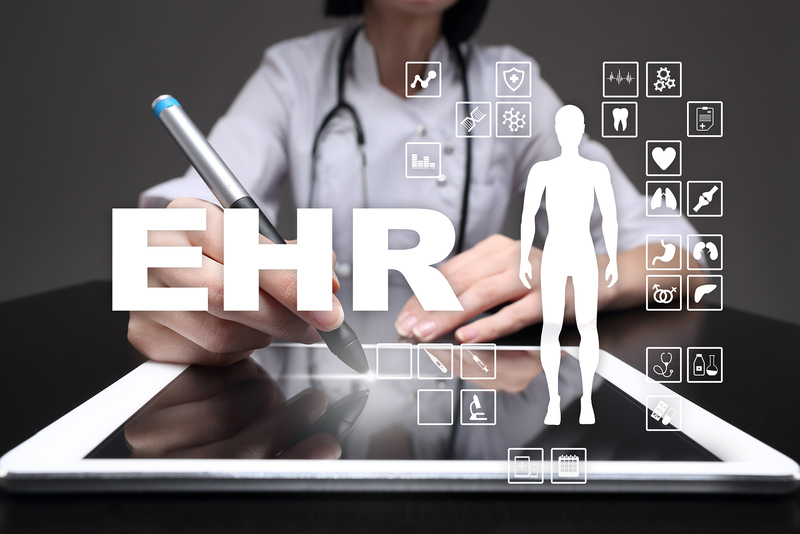 A recent joint article, “Death By 1,000 Clicks: Where Electronic Health Records Went Wrong,” researched and written by Kaiser Health News and Fortune Magazine reveals that EHRs have grossly underperformed on many key fronts. In fact, EHRs are proving to have more unintentional consequences that cause patient harm and accentuate job burnout for many providers using them. Applying shovel-ready financial stimulus money to jump start the economy during the Great Recession, which began in 2007, the federal government, thanks to legislators passing the HITECH Act in February of 2009, infused a huge chunk of change ($36+ billion) to incentivize hospitals and physicians to embrace health information technology into their practices. How many other industries are given ‘free’ government money to motivate the use of information technology? Off the top of my head, very few – if any. Usually, due to market forces dictating improved efficiencies, most business sectors allocate their own financial resources to reinvest in information technologies. I realize there are tax incentives for doing this, but having manna fall from the sky – much like HITECH – is truly a gift that should have paid great dividends to all – including U.S. taxpayers. In fairness to healthcare providers and software vendors, the HITECH approach was much too optimistic and ambitious to succeed during a relative short period of time. As this story indicates, there were too many cooks in the kitchen, in addition to the crazy requirements that software vendors required of their healthcare clients, including gag-clauses on flawed software. Because the U.S. has many different software manufacturers in the healthcare space, each attempting to maintain their own ‘proprietary’ domain for exclusivity purposes, the EHRs are similar to the existence of diverse human languages that occurred in Genesis 11 when many different languages were spoken during the construction of the Tower of Babel. 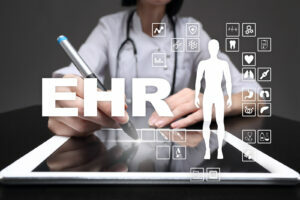 With new scrutiny of the current EHRs, it is time to re-calibrate the existing cocktail of EHR-systems and determine what makes the most sense to patients, providers – and taxpayers. Singing from the same sheet of music would be a great start.